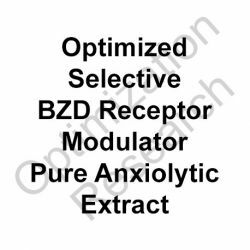 SBZD-OX has demonstrated potent anxiolytic efficacy within models assessing anxiolytic capacity with no adverse effects determined. 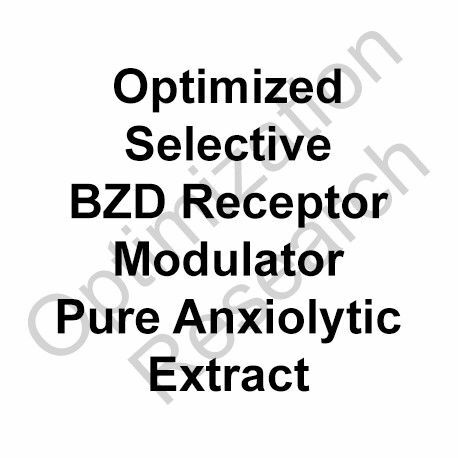 Research within animal models has been conducted that has shown high potency within in vivo anxiolytic effect approximately equivalent to 150% the EC50 dose equivalence potency of diazepam as the standard. In further assays, anxiolytic efficacy was comparable to imidazenil with near equivalent potency. Within the assayed parameters there was no signs of lethargy, ataxia, or adverse effects at 200x the maximal effective dose. 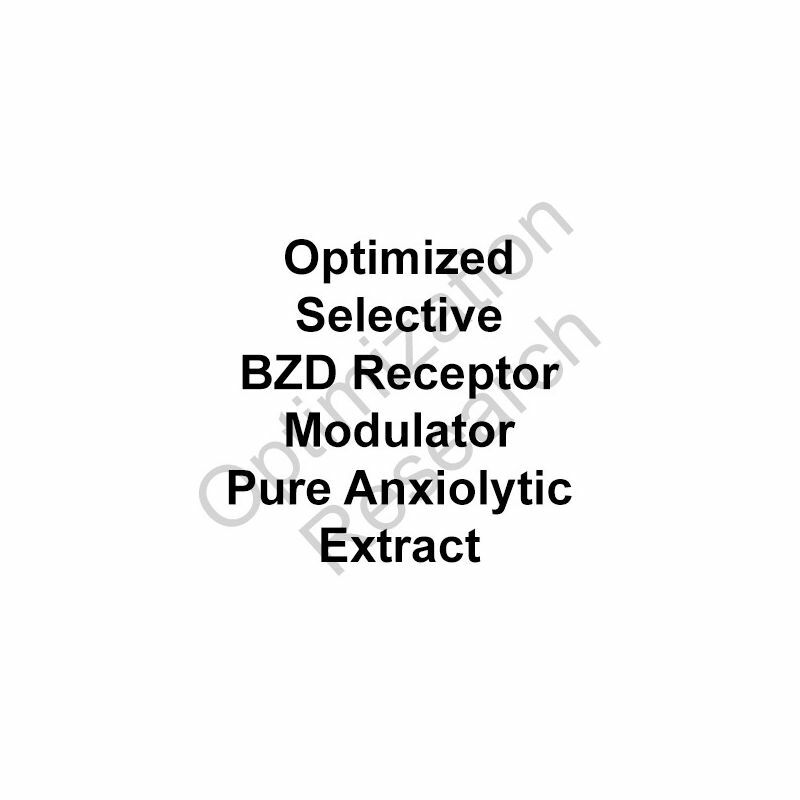 SBZD-OX appears to be a 'pure' anxiolytic selectively positively modulating (PAM) BZD receptors that solely impart efficacy within promoting anxiolysis. For treatment of acute and chonic anxiety-related conditions SZBD-OX is projected to be trialled at 2mg, 4mg, and 6mg. It is anticipated to provide relatively potent efficacy without any adverse effects of any significance, including tolerance.